Just curious are you going to see “The Perfect Guy” with your significant other or is this more of a “Girls Night Out” film? Leave your thoughts. 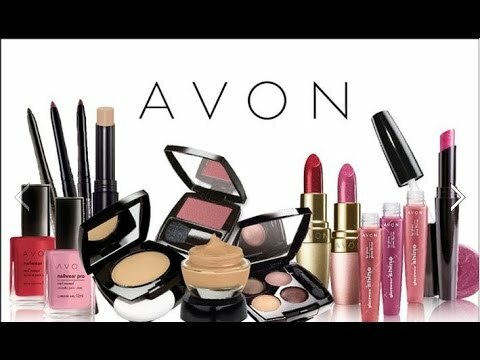 Synopsis – After a painful breakup, successful lobbyist Leah Vaughn (Sanaa Lathan) jumps into a passionate relationship with a charming stranger (Michael Ealy). When her ex-boyfriend (Morris Chestnut) resurfaces in her life she has to figure out who she should trust and who she should fear. 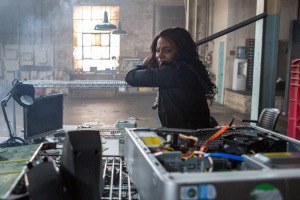 Leah (Sanaa Lathan) smashes Carter’s computer in Screen Gems’ THE PERFECT GUY. 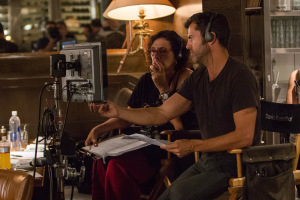 Script supervisor Ronit Ravich-Boss (left) and director David M. Rosenthal on the set of Screen Gems’ THE PERFECT GUY. Director David Rosenthal (right) and Sanaa Lathan on the set of Screen Gems’ THE PERFECT GUY. Sanaa Lathan and director David Rosenthal on the set of Screen Gems’ THE PERFECT GUY. 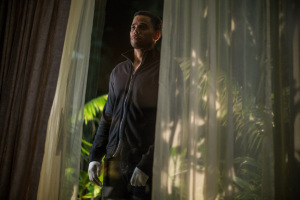 Michael Ealy stars in Screen Gems’ THE PERFECT GUY. 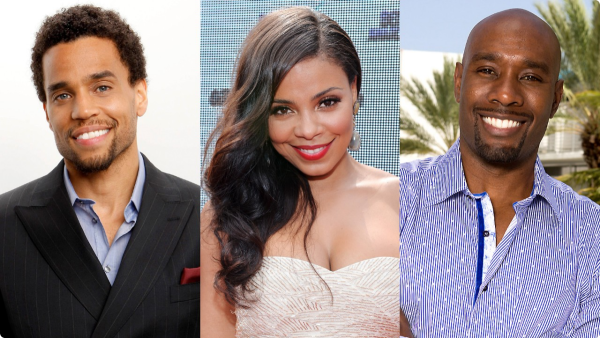 Sanaa Lathan stars in Screen Gems’ THE PERFECT GUY.